This week we're going back to the glorious beginning of double digits! Age 10! My mom was newly single and taking care of three adorable kids. 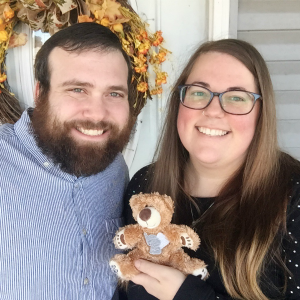 It wasn't always easy for her to get us to help her keep the house tidy and presentable in case someone dropped by, so she made up the coolest way to get us to pitch in (or at least we thought it was cool). Saturday afternoons my mom would put on some upbeat music, my favorite was Mariah Carey and my brothers preferred Chicago or Meatloaf. Then she would say "do what I do!" and twirl and dance around the house with us trailing behind doing our best to copy her every move. We'd make one loop around the house, then she would stop in a room and say "everybody tidy up!" and we would scramble to pick up toys, fold blankets, and put things back where they go before the next song on the album would start. Room by room on the main level of our house would be cleaned by this fun game my mom cleverly made up to get some much deserved help. That's right, my mom tricked us into helping her clean by pretending it was a party! But they were awesome and some of my fondest memories. 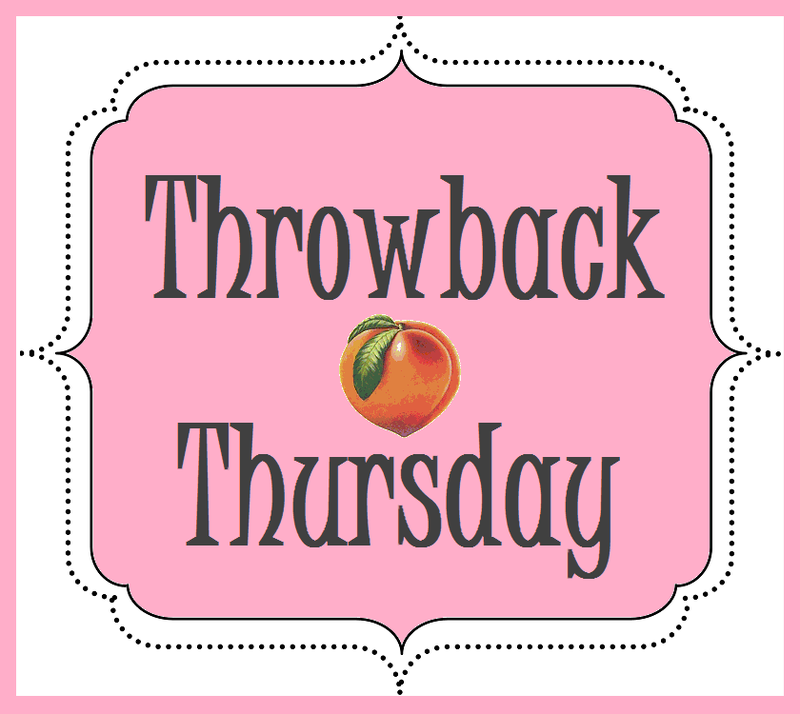 If you'd like to participate in this rendition of Throwback Thursday and share your own childhood, tween, or teen story please leave a link in the comments so I can read them! Be sure to link back to Peaches in Missouri so others can participate too!